Soft serve ice cream is the current hype.. 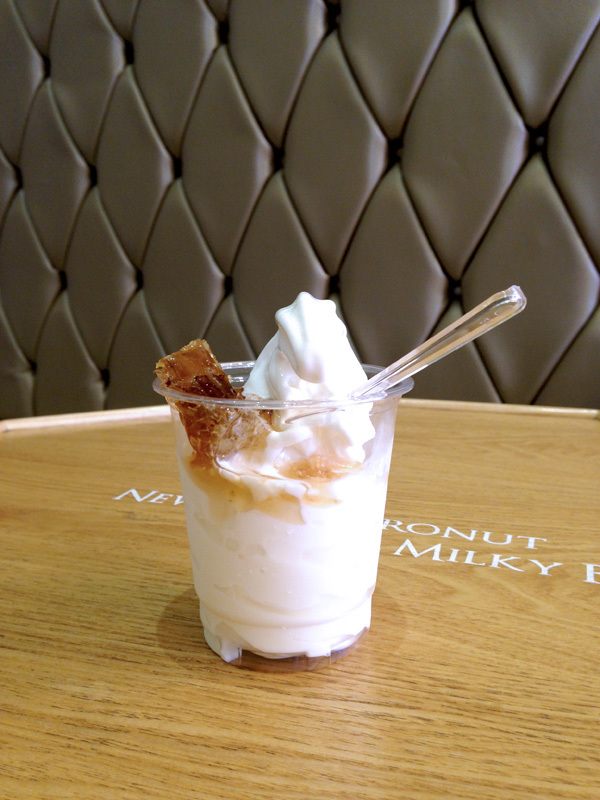 This cup of soft fluffy ice cream is just available anywhere, especially in Korea. There are so many shops in Myeongdong that offers it so I've decided to just walk into any. This is way better that Softsrv in Uptown... So soft and milky! That honeycomb is a bomb! Adds so much flavour to the plain milky ice cream! There are just so many shops in Myeongdong, just pick any one of it. They tasted a lot better with the heat trapped in my head!